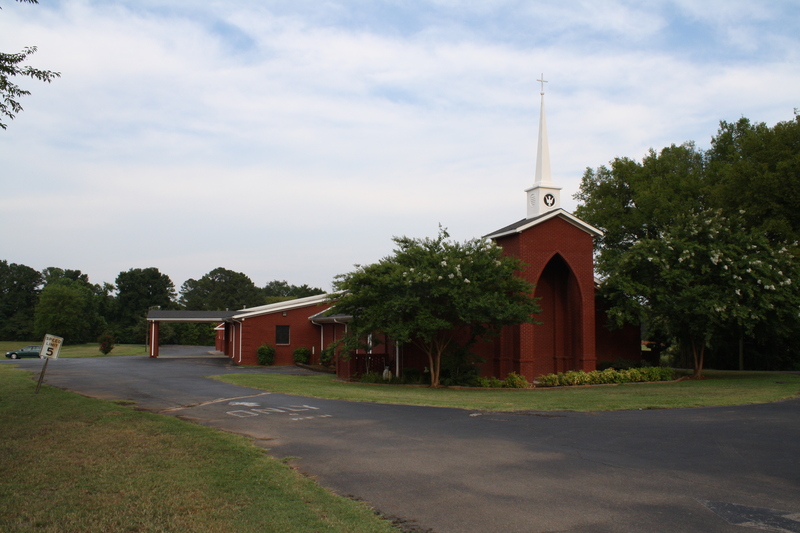 Welcome to the Web Site of the Northwest Church of Christ, Huntsville, AL. This Web Site is a brief introduction into the L.I.F.E. (Love, Involvement, Fellowship and Evangelism) ministries of our church family. God has a purpose for your life. It is our goal to help you learn and fulfill His purpose. You will find us to be a very loving, caring, and sharing family. Will you give us the opportunity to share the good news of the gospel of Christ with you? Nothing from April 25, 2019 to April 24, 2020.